No WiFi. No Power. No Worries. 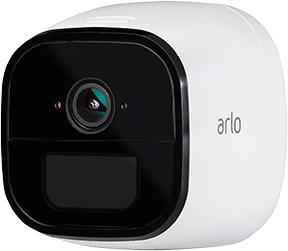 Arlo Go is truly mobile, thanks to our 4G LTE network and a rechargeable battery. This camera is versatile and allows you to put it anywhere you want to monitor.